Wowza. Let me just say that this is a Heart-to-Heart you do not want to miss. Karina Gonzalez, the Founder of Trunk Collective, has shared such incredibly valuable words of wisdom and personal motivators with us, and I know I feel a little more confident and inspired today because of her. Soak up the juice from Karina's Whispers and learn what fuels her passion; how Trunk Collective enables women to be stylish and mindful at the same time; how she launched her brand while working full time; how she stays inspired for her work, and so much more! What sparked the creation of Trunk Collective? "After traveling to India, Africa and Southeast Asia over the course of many years, I realized just how connected we all are. What we do in one corner of the world can directly affect someone else in another. 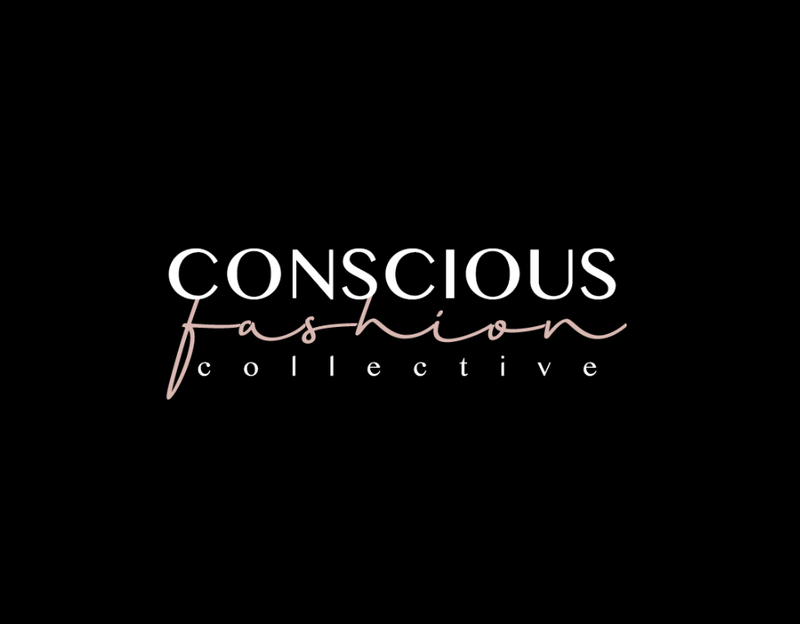 So I wanted to create a space where women like me, can easily shop and find conscious brands that are good for the planet, people and animals all in one place. In addition to finding sustainable brands, I wanted to add the charitable component because I strongly believe in giving back. Many species across the globe are near extinction and this is absolutely unacceptable to me. I want to do everything in my power to aid conservation efforts, educate others on why this is so important to our eco-system, and directly make an impact through our revenue." What is one main problem Trunk Collective aims to pacify? "Being green does not mean you have to give up your style, and it doesn’t mean you have to break the bank. We work hard to find stylish, timeless pieces that are good for the planet and still affordable. I believe if we’re going to make an impact, it must be accessible and affordable." What was your biggest challenge in bringing Trunk Collective to life and how did you overcome it? "I launched the brand while working full time, so time was my greatest constraint. I was also a one-woman operation, so everything, and I mean EVERYTHING, fell on my shoulders. From the branding, to the marketing, to the copy writing, I had to do it all. Well, I soon learned that I couldn’t do it all, so I decided to delegate where I could. It wasn't easy, as Trunk Collective is my baby. But I understood that I couldn’t do everything well if I was spread so thin. So, I gave up the reins and asked for help where needed and in doing so, created a lovely global team that I truly enjoy working with." How do you recharge from entrepreneurial burnout? "Starting my day with 12 minutes of kundalini meditation and writing in my gratitude journal have had tremendous impacts on my life, especially in dealing with the stress of running my own business. I keep my cell-phone in a separate room so it is not the first thing I look at when I wake up, and I try to move my body in some form throughout the day, as It helps me to relieve stress. When I am feeling completely overwhelmed, I take a long walk with my dog, watch a movie, or ask a friend to dinner. I also try to disconnect a bit from the enormity of it all if I’m feeling particularly overwhelmed. Sometimes, stepping away is the best thing we can do to clear our heads and come back refreshed." What is one purposeful pleasure you, as a conscious fashionista, indulge in? "I love going to Gloss, my favorite organic salon in Miami and getting mani and pedis there (we actually sell their nail polishes on the site!). I also enjoy spoiling myself with home massages. And if I’m really feeling in a rut, I will grab my laptop and work beachside at the Standard Hotel. Sometimes, fresh air and nature is all I need to get the creativity flowing again!" What words of wisdom would you say to aspiring change makers? "Start before you’re ready! I know it sounds cliché, but you will never feel absolutely ready to launch and there will be several changes to your initial idea down the road, so just begin the process. There are no guarantees to success, but the world is becoming more mindful, and purpose-driven businesses are on the rise. Dream big, take action, and work towards that dream every day." "I am always reading and feeding my brain with knowledge on living sustainably, growing spiritually and becoming a better human being. I think it’s important to constantly set new goals for yourself to make sure you are growing both spiritually and professionally and to connect with the things that bring you joy. In doing so, I'm more grounded, happy and able to create from a space of love and positive intention." What lights you up about our world right now? "We live in a new era of fast information and social media. As disruptive as it may be to our “real” social lives, it is connecting the world in a way we’ve never seen before. On social media, we can freely follow causes; we can support and see what they’re up to every day; and we can see how others around the world live. I think this [openness] is leading people to raise their consciousness and connect the dots. No one is an island. We're all connected, and social media is helping us see that." 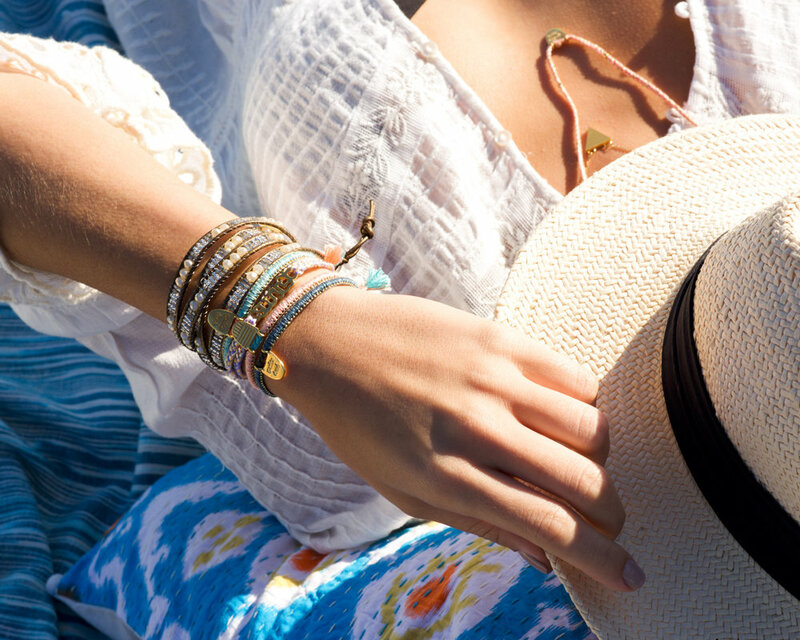 Check out Karina's beautifully and consciously curated fashion pieces on Trunk Collective.